Located at Alvin Ailey American Dance Theatre, studio 5D. 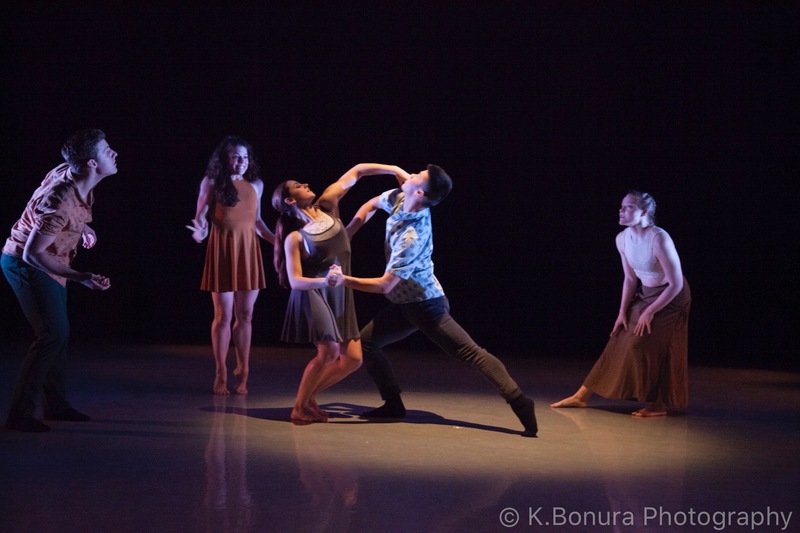 Join JOLT Dance Project in an informal showing of their newest creations for 2019 including two pieces that will be featured in the upcoming Bryant Park Contemporary Series and a commission created on a guest company, Hudson Ballet Theatre. Show your support and come see some beautiful dancers while enjoying delicious wine and refreshments!